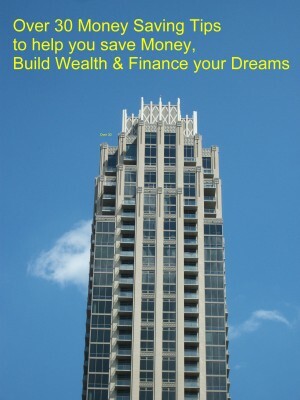 If you are not living the life you want, chances are you may need to make some changes but are not sure where to begin. 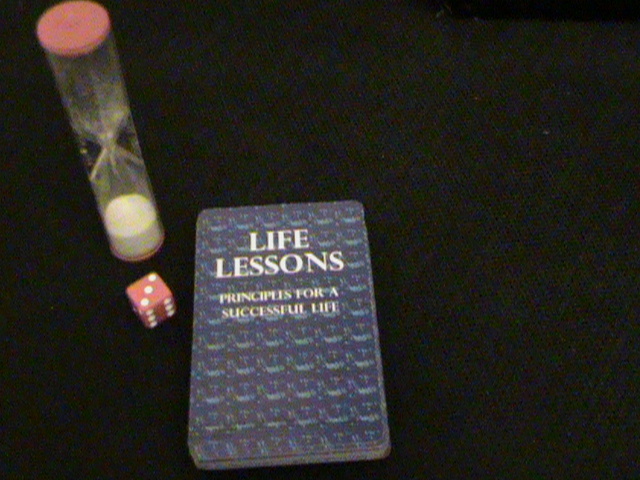 Life Lessons Meditation/ Game cards are a great tool to help individuals of any age learn how to think and act like successful people. Choose one of the 26 lesson cards, and meditate on the principle, throughout your day. Look for “The Universe” to give you opportunities to implement that principle into your life. I suggest meditating on the principle until it becomes who you are, before meditating on another principle. Life Lessons is a fun way to learn success principles based on spiritual and universal truths. Players will learn how to make lasting changes while having fun. This is a great game to play with family and friends and to teach children success principles. Each play takes a card from the deck and follows the instructions. The card will be either a “Lesson card” or “Game Changer” card. The “Game Changer” cards remind us that life is not always fair and sometimes the actions of others can affect ones outcome but to win, quitting is not an option. Click here to order & view some sample cards (scroll down the page).